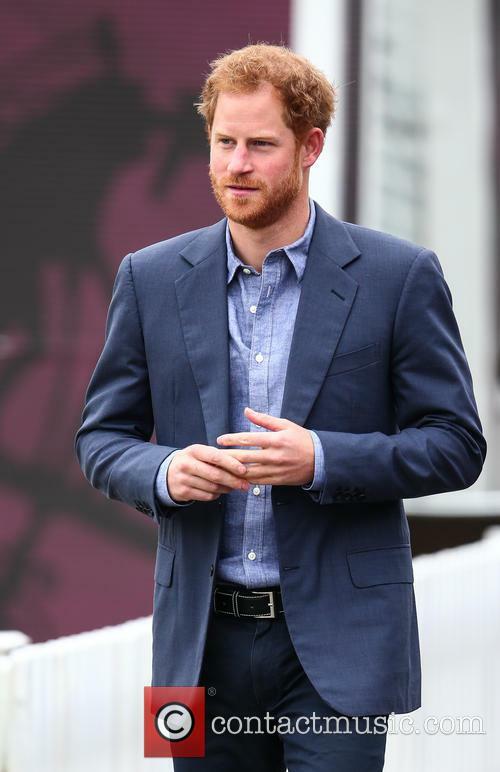 British royal Prince Harry has reportedly struck up a romance with Suits actress Meghan Markle. 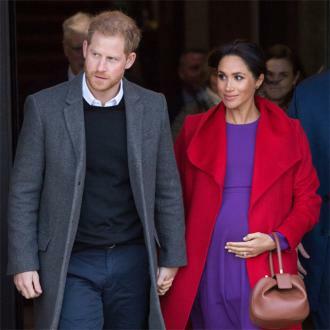 The rumoured couple is said to have met in Toronto, Canada in May (16), when Harry was visiting the city, where her TV drama Suits is filmed, to promote the 2017 Invictus Games. 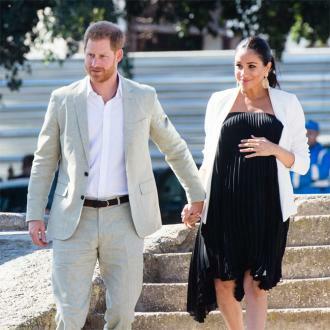 According to Britain's The Sunday Express, the pair has been taking things slowly, but Harry is "besotted" with his new lady. 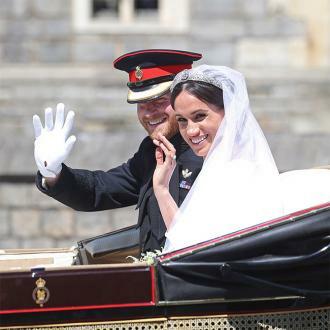 "He's happier than he's been for many years," a source says. "They are taking each week as it comes and just enjoying each other's company but it's fair to say that they love seeing each other and there's a definite chemistry between them. 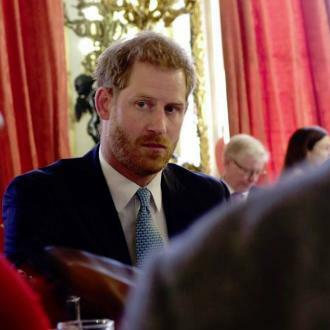 "Harry has been desperate to keep the relationship quiet because he doesn't want to scare Meghan off. He knows things will change when their romance is public knowledge but he also knows he can't keep it a secret for long." The insider adds, "It's too early to say if the relationship will lead to anything long-term but who knows? At the moment, they are just taking it a step at a time and seeing how things develop." 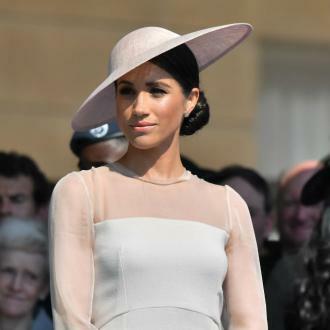 A spokesperson for royal residence Kensington Palace has declined to address the reports, stating they "would not comment on private matters", while a representative for Meghan has yet to respond to requests for comment. The actress, who also runs her own lifestyle blog, visited Harry's native London over the summer (16), sharing snaps of her travels on Instagram. 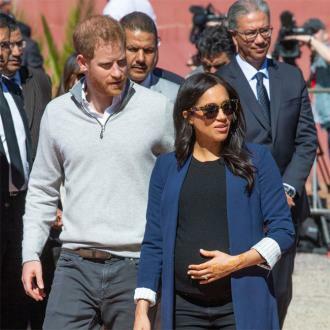 While there was no mention of the Prince in her posts, eagle-eyed fans noticed the 35-year-old has been wearing a beaded bracelet similar to one Harry has been spotted wearing in recent months, suggesting it was a gift from her new man. The news of the reported romance emerges months after the Prince, 32, was linked to singer Ellie Goulding and actress Jenna Coleman, who both dismissed claims of a relationship, while Los Angeles native Meghan, 35, was previously married to talent manager Trevor Engelson, until their separation in 2013.